I have been working on some more hand drawn illustrations that I scan, import, auto trace then add color in Illustrator. 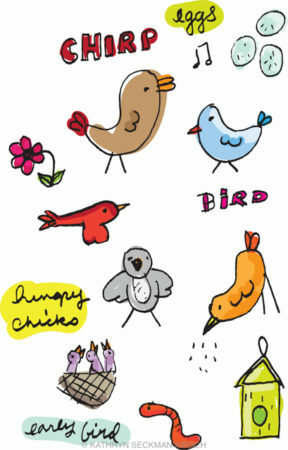 These illustrations are available for licensing on iStock and Getty. 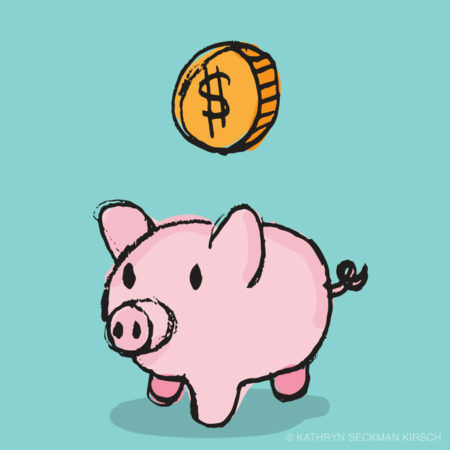 I made a few new illustrations for iStock this week. 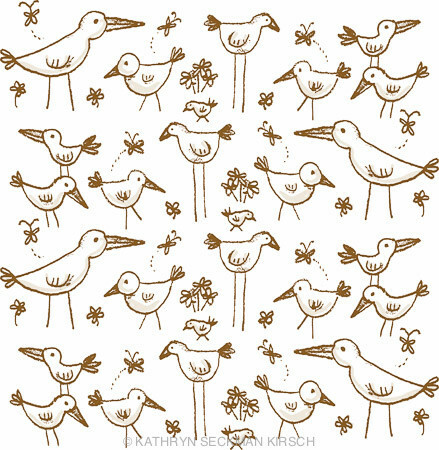 Here’s a bird pattern that I drew by hand with pencil then scanned, auto traced and tweaked in Illustrator. 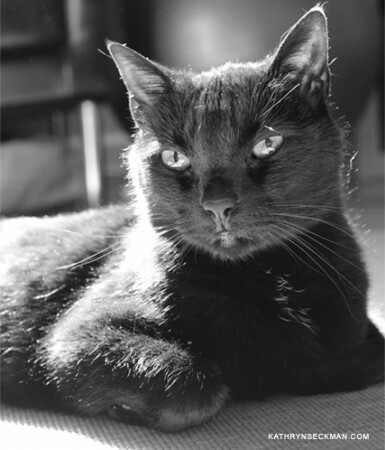 Our cat Manny is enjoying a nice sun bath after a long, grey winter. I used the font Festivo Letters on my holiday cards this year. 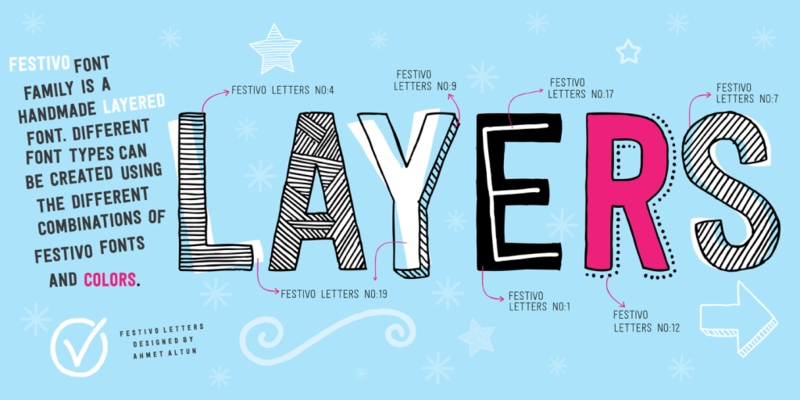 There are so many fun possibilities with this font. I bought it on MyFonts.com.